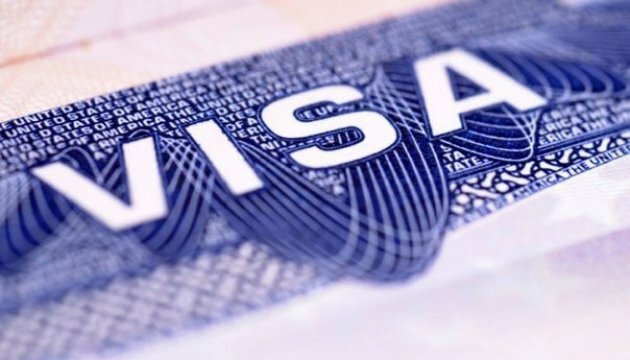 China has introduced 144-hour visa-free regime with 51 countries, including Ukraine, in the territory of Shanghai and the provinces of Jiangsu and Zhejiang starting from January 30. This is reported by Xinhua news agency. “144-hour visa-free regime is introduced at all open for foreign countries marine, land and air checkpoints of Shanghai, and the air check points of Nanjing (the administrative center of Jiangsu province) and Hangzhou (the administrative center of Zhejiang province) starting from January 30,” reads the article. The list of countries includes Russia, Ukraine the United States, Canada, France, Germany, Great Britain, Brazil, Mexico, Japan, South Korea and others.